Rainier Wooden Boomerangs. 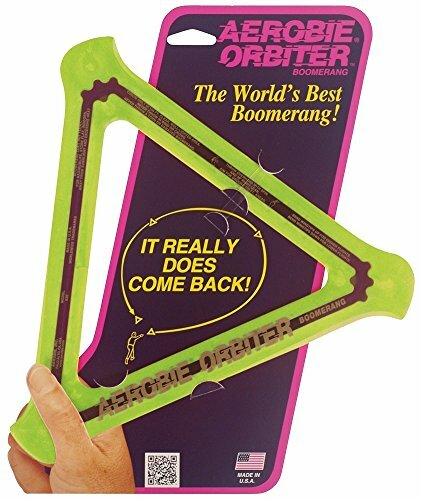 Super Easy Recreational Boomerangs from Colorado Boomerangs. Made from Airplane Grade 10 ply plywood. Tri-magic Boomerangs From Colorado Boomerangs!